What does grace-paced leadership look like? Spiritual mentor. Pastor. Executive director. Parent. Professor. Spouse. We have many roles and relationships. And in the midst of all we do, we're tempted to frantically take control of situations in hopes of making good things happen. 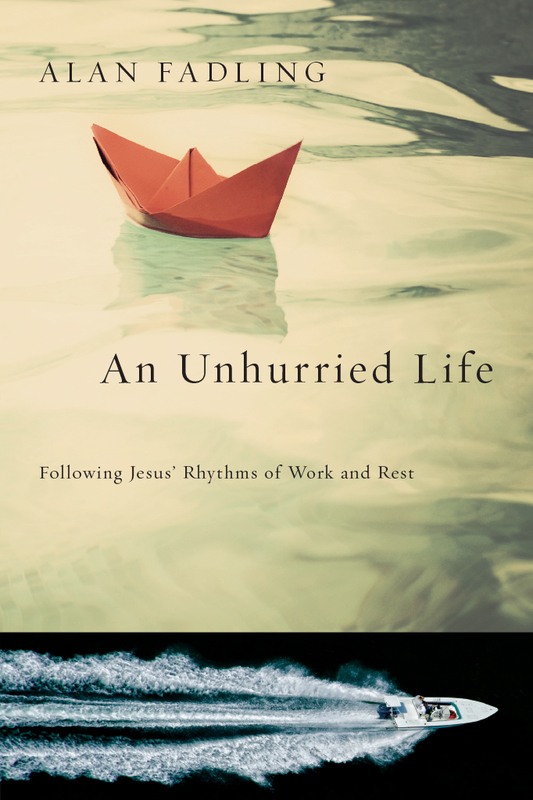 Alan Fadling, author of An Unhurried Life, writes: "That kind of unholy hurry may make me look busy, but too often it keeps me from actually being fruitful in the ways Jesus wants me to be. Jesus modeled grace-paced leadership. To learn that we begin not with leading, but with following." In these pages Alan Fadling unfolds what it means for leaders to let Jesus set the pace. Through biblical illustrations, personal examples, and on-the-ground leadership wisdom, this book will guide you into a new view of kingdom leadership. Along the way you just might find that the whole of your life has been transformed into a more livable and more fruitful pace. "As my own leadership responsibilities have significantly increased in recent years, I can only say 'many thanks!' to Alan for offering such a timely, rooted, and integrated vision of the very real possibilities that exist for leaders who choose an unhurried life. It's all true! And it's an ongoing pursuit, which is why his book is so helpful. 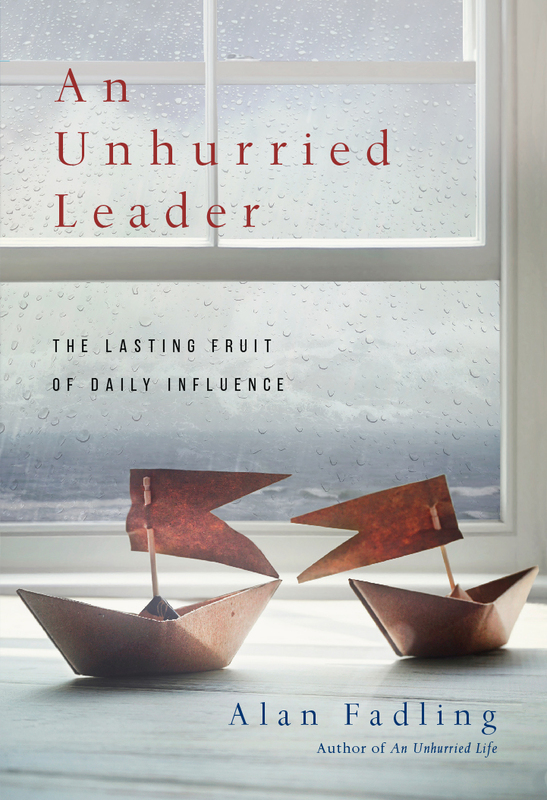 Rich with practical examples of practices to support this way of life and leadership, An Unhurried Leader is a great guide for anyone who seeks to lead from a place of overflow rather than deficit." 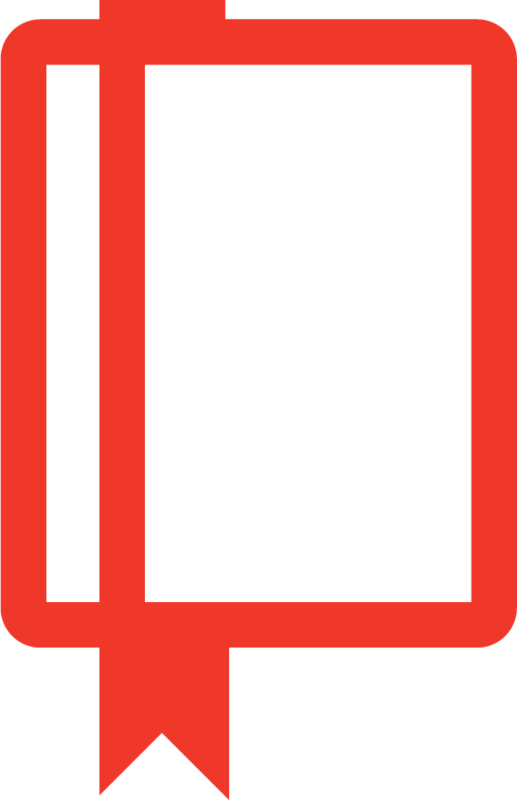 "In An Unhurried Leader, Fadling uses the Bible to unpack the wisdom of choosing to be led by Jesus as we lead others, so that our pace, ways, and results align with God's will. This is a book I highly recommend to everyone who is intentional about joining God at work and working God's way." "At the heart of Christian spirituality is love. Jesus instructed us to love God and our neighbor. Paul said the greatest virtue is love. But love takes time—and time is the one thing a hurried leader does not have. The results of unloving, anxious, fear-based Christian leadership are now all around us, as seen in the culture-wide rejection of church. In An Unhurried Leader, Alan Fadling points the way out of hurried leadership that kills the souls of leaders. He reveals leadership steeped in spiritual abundance and joy. This is not a how-to book. This book lays out a path to becoming a better sort of person, who is then naturally a better kind of leader." "Alan set out to offer an inspiring vision of leadership that is less hurried and more fruitful, less hectic and more joyful—and that he did. 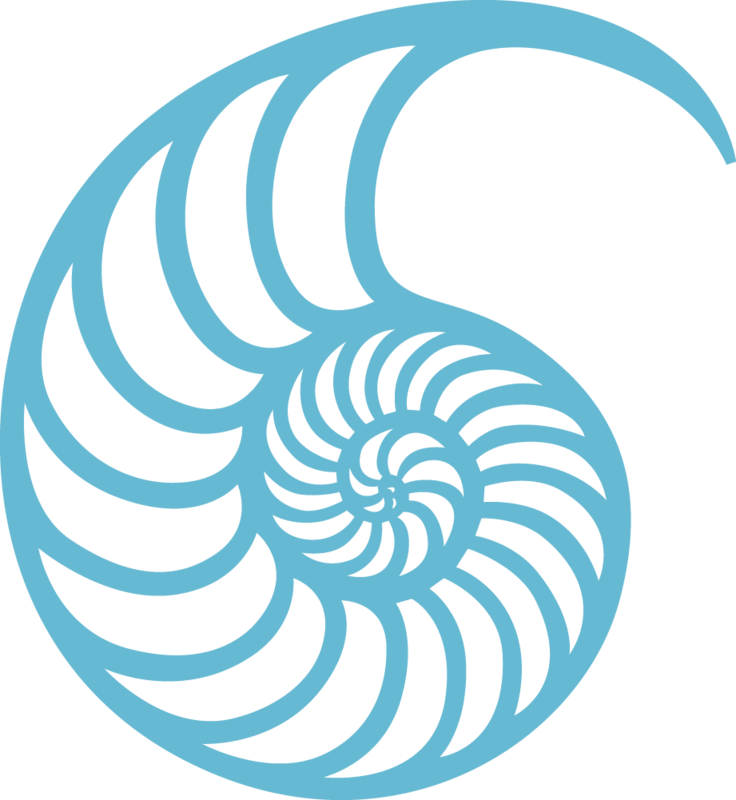 With the biblical text as his consistent backdrop, each principle, practice, and suggested reflection creates a unique mosaic for every spiritual leader desirous of living an abundant life." "This book works! I began reading it hurriedly, but its soothing, consistent truth drew me to slow down and sense the presence of God." "Alan Fadling has done it again! He writes in a way that challenges me to rethink my leadership. I love him and hate him at the same time for reminding me to love from an overflow and abundance rather than leading on empty. He doesn't just describe the problem, instead in An Unhurried Leader he gently and graciously guides the reader toward change that is doable and a reflection of the genius of Jesus' unhurried way of living and leading. Another must read!" "The understanding of leadership that Alan Fadling describes in this book, if taken seriously, could point the way to a kind of leadership that could be similarly transforming. . . . The style of leadership that reflects an invitation to work with, not for, that is about watching how Jesus does it, taking our cues from Him, and learning the unforced rhythms of grace is the kind of leadership this book suggests. It is a kind of leadership that is equally effective in producing lasting fruit in the context of casual church governance, as it intentionally seeks to reflect and support the rhythms of life to which Jesus invites us. It is something that is both well worth contemplating and pursuing!" "With the pervasive frenetic pace that most of us find ourselves living in today, the phrase 'unhurried leader' sounds like an impossibility. Alan Fadling's book was the perspective I very much needed: a clear, hope-filled, and accessible invitation to a restful, yet fruitful, posture of leadership. I had read Alan's previous book, An Unhurried Life, and his most recent book brought forth a seamless follow up specifically geared toward the leader's mind and heart. In his graceful spirit, Alan reminded me what so many of us often forget: our leadership begins not in our leading, but in following the one who modeled a grace-paced life. This approach to leadership is not some slick fad or fantastical pipe dream; it's possible. More than that, it's necessary." 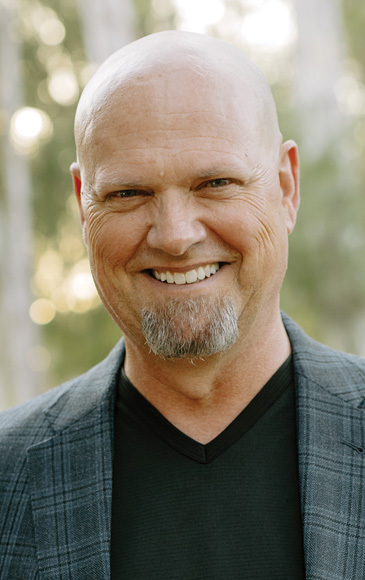 Alan Fadling (MDiv, Fuller Theological Seminary) is president and founder of Unhurried Living, Inc. in Mission Viejo, California, inspiring people to rest deeper, live fuller, and lead better. He speaks and consults internationally with organizations such as Saddleback Church, InterVarsity Christian Fellowship, Cru, Halftime Institute, Apprentice Institute, and Open Doors International. He is the award-winning author of An Unhurried Leader and An Unhurried Life, which was honored with a Christianity Today Award of Merit in spirituality. He is also a contributing author to Eternal Living: Reflections on Dallas Willard's Teaching on Faith and Formation. Fadling is a certified spiritual director, and he lives in Mission Viejo, California, with his wife, Gem, and their three sons. 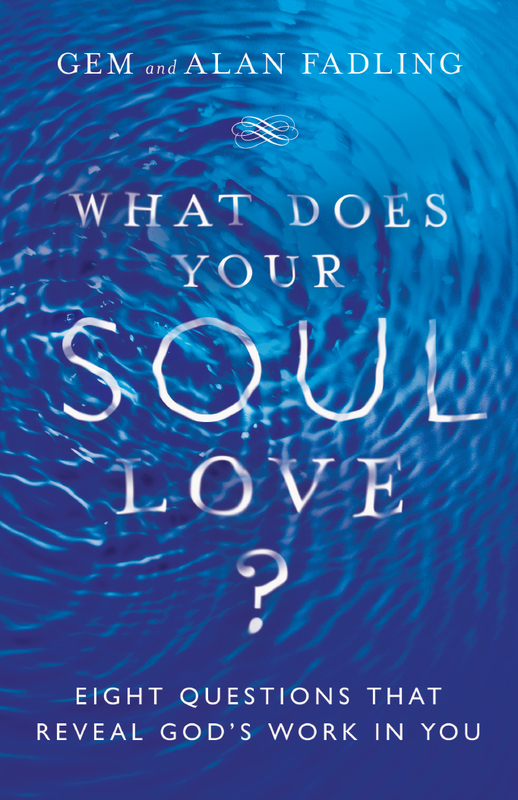 What Does Your Soul Love?